Many locals instinctively turn to EAs to hire FDWs because it is the norm. 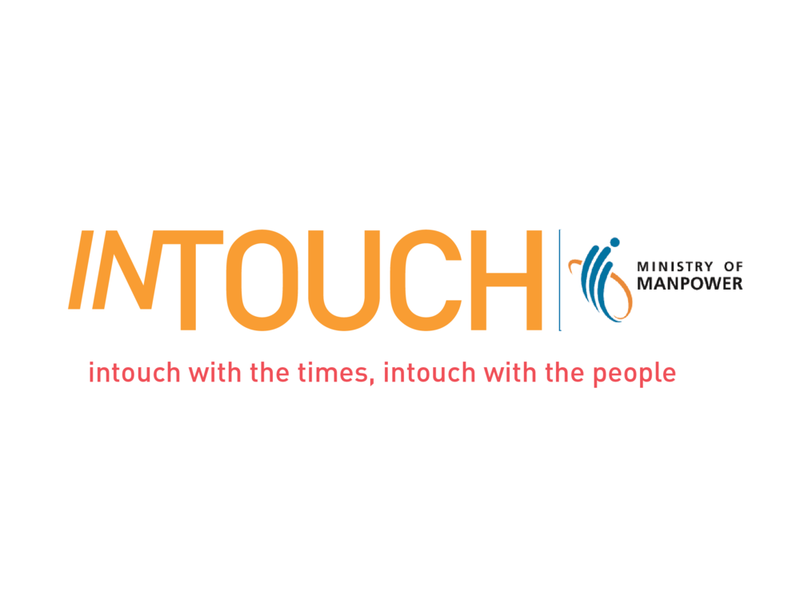 MOM Intouch is designed to create awareness about the direct hiring of transfer FDWs. This method reduces debt burden and employers’ “value-for-money” mentality, and allows for face-to-face interviews, thereby fostering a relationship built on open communication from the start. By leveraging on existing enablers (MOM website, EOP, SMS, letters and social media), MOM Intouch makes information delivery clearer and more time-relevant for both new and existing employers. Small progressive changes for better matches and long lasting social impact.